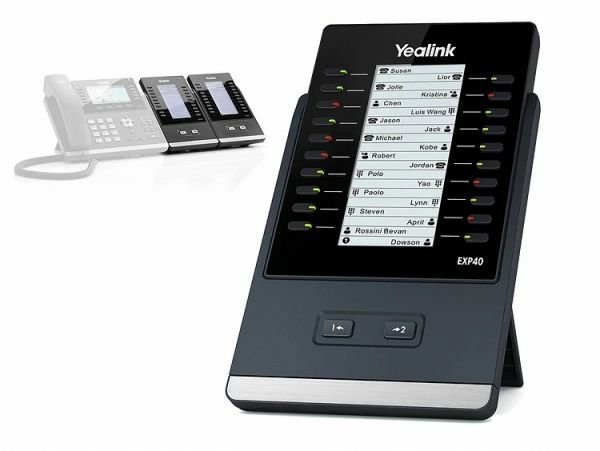 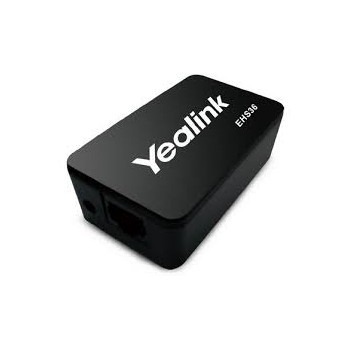 Yealink EXP40 expands your T46 S and T48 S capacities with 2 levels of 20 buttons. 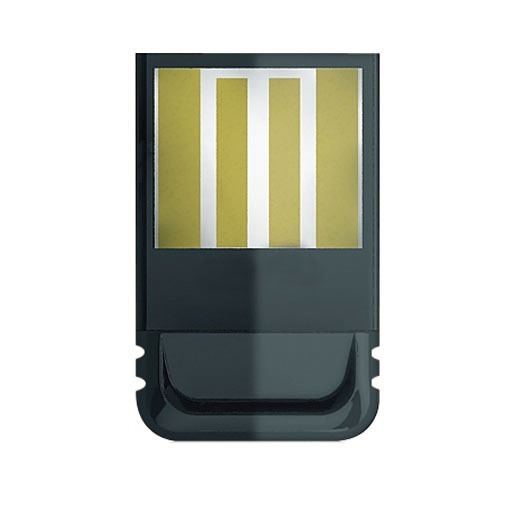 Each of them can be easily programmed (up to 40 features). 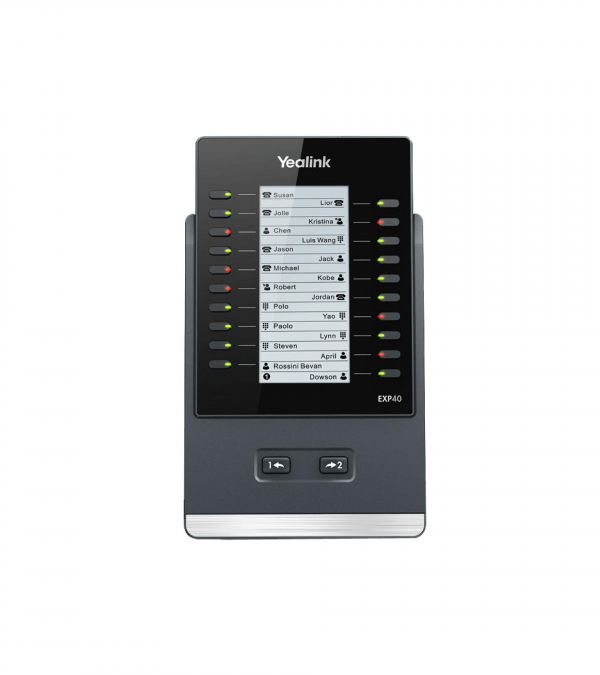 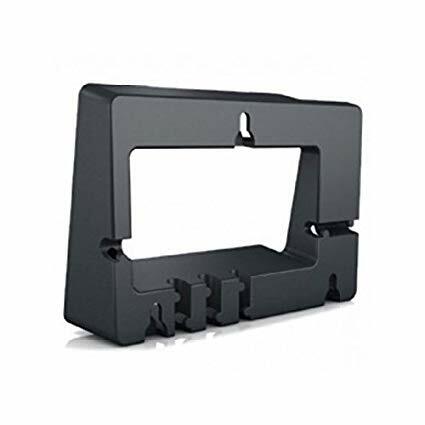 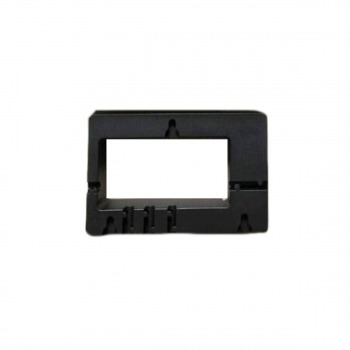 Its large LCD display makes it very quick and easy to use, especially during busy periods.